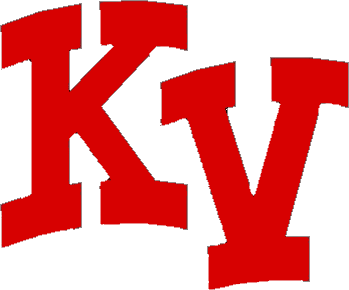 Kankakee Valley scored 5 times in the third inning on its way to a 6 to 4 win over Kokomo (18 and 6). The Kougars took advantage of 4 hits, an error, and a sacrifice fly in that inning to provide the insurmountable lead. Pitcher, Emma Maple, struck out 8 and walked only one while going 2 for 3 at the plate to improve her record to 14-3 on the season. Senior second baseman, Lindsey Stokes singled, doubled, and scored twice, while senior shortstop, Sarah Starr singled, doubled, had a sacrifice fly, and drove in two runs for the 24 and 3 Kougars.